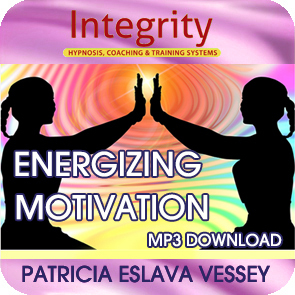 We all need a dose of energizing motivation sometimes and this recording is designed to help. 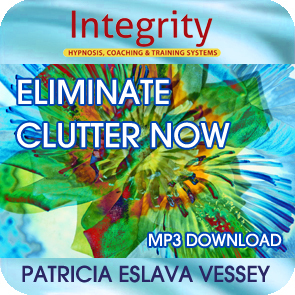 Consistent use of this recording will help you relax your mind and body while you absorb new mental training tools to help you become a highly motivated and positive person. 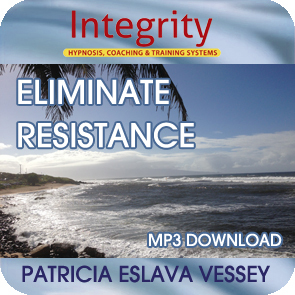 You’ll become inspired, enthusiastic and engaged in pursuing and achieving your goals.